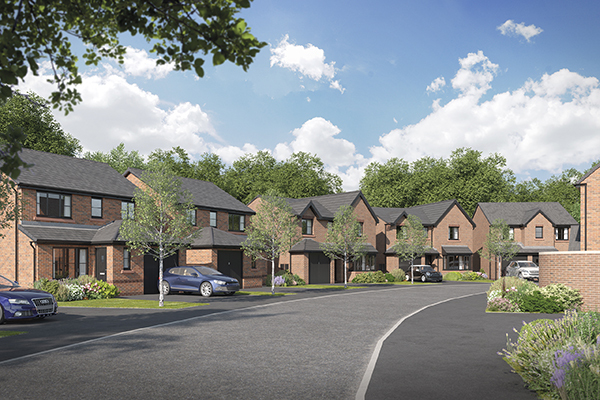 Groundworks have commenced on an exciting new residential development off Wigan Road in Ashton-in-Makerfield. Construction at The Avenue is expected to take two to three years. The first homes will go on sale next month with show homes expected later this year. For further information or to register interest in the new development, please contact Bellway Homes on 01942 665064 or visit www.bellway.co.uk.